The pristine mountain fed waters of the Whanganui River, meander through the Echolands Valley, attracting many keen anglers to it's banks. 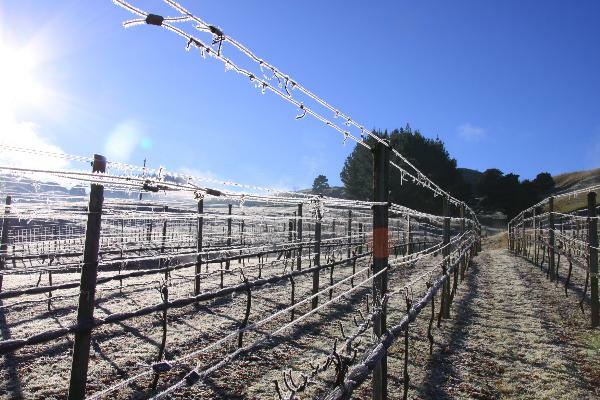 Echolands Estate is a stunning vineyard site near Taumarunui, Central North Island. A family run vineyard where holistic care and hand management is emphasised. The grapes are hand harvested at optimum maturity and lovingly crafted into a premimum single vineyard wine.